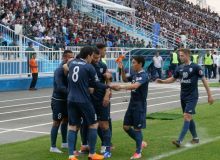 FC Bukhara secured a 2-1 victory in the twelfth matchday of Uzbekistan Super League as they travelled to FC Kokand-1912 this evening. 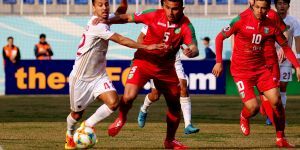 Arslonmurat Amonov gave a 1-0 lead for FC Bukhara using one-and-one situation without a mistake just 14 minutes after the restart. 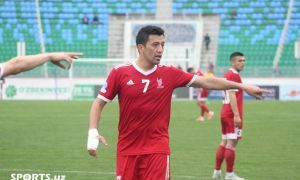 FC Kokand-1912 leveled the scoring through Muhammad Anas Hasanov in the 28th minute of the game. 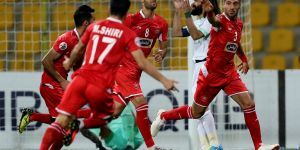 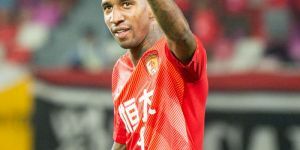 However, FC Bukhara went to the break with a 2-1 lead after Shavkat Salomov fired home side in the first period injury minute. 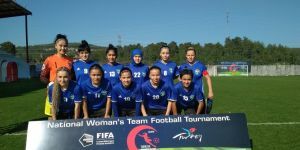 After the restart, FC Kokand-1912 had chances to equalize the scoring, but the score remained unchanged.